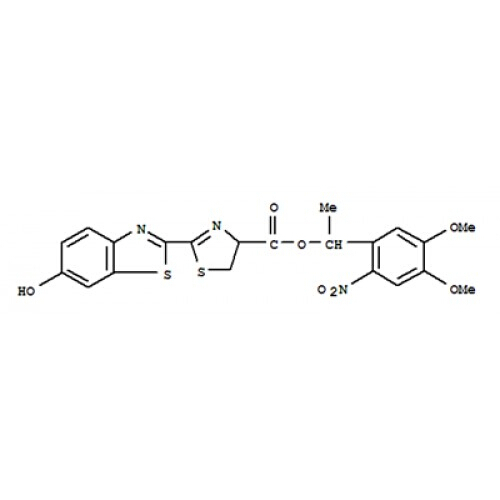 Luciferin is a common bioluminescent reporter used for in vivo imaging of the expression of the luciferase . This substrate for the Firefly luciferase enzyme utilizes ATP and Mg2+ as co-factors and emits a characteristic yellow-green emission in the presence of oxygen, which shifts to red light in vivo at 37°C. 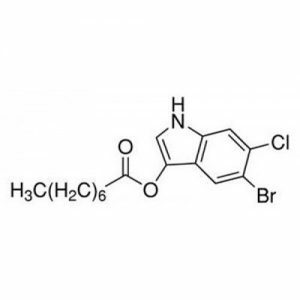 Luciferin is a common reagent used throughout the Biotechnology field and specifically for in vivo imaging. Luciferase labeled tumor cells, stem cells, or infectious diseases are often inoculated into research animals such as rats or mice for investigation. The injection of Luciferin allows for the real-time, non-invasive monitoring of disease progression and/or drug efficacy in these model systems through Bioluminescence Imaging (BLI). DMNPE-caged luciferin can be used to measure intracellular functions since it readily crosses cell membranes. Once it is inside the cell, active luciferin can be released by UV light or by the action of endogenous intracellular esterases. DMNPE-caged luciferin makes it easier to follow the changes in gene expression in live cells. 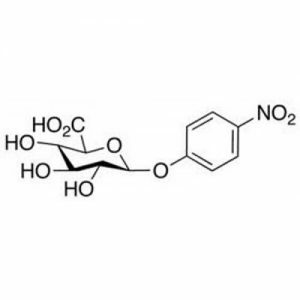 It can also be used in combination with DMNPE-caged ATP. 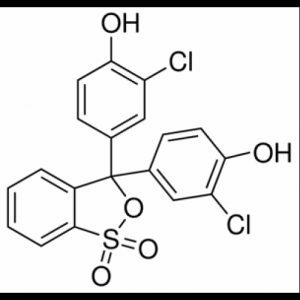 Soluble in DMSO or DMF. Storage: Store dessicated at -20°C and protect from light. Store under inert gas.